If you have a website, write a blog post about Adopt the Internet Day. Dedicate today’s Facebook status and picture to an adoptable pet from Petfinder. Adopt a pet! 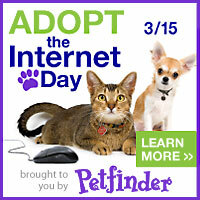 Share an adoptable Petfinder pet on twitter with the hashtag #adopttheinternet. May the next fifteen years bring you even closer to obsolete. 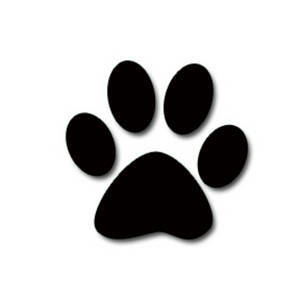 Thank you for being a Pet Saver on the grandest level. Also, just as important, today is my Mom-in-Law Karen’s birthday. HAPPY BIRTHDAY KAREN!! I LOVE YOU SO MUCH! !